ASTM International, one of the world’s largest standards development organizations based in West Conshohocken, Pennsylvania, U.S.A., announced that it would launch its first-ever international chapter later this year. The chapter will be based in the United Arab Emirates. • Providing a direct link between the UAE and ASTM International. 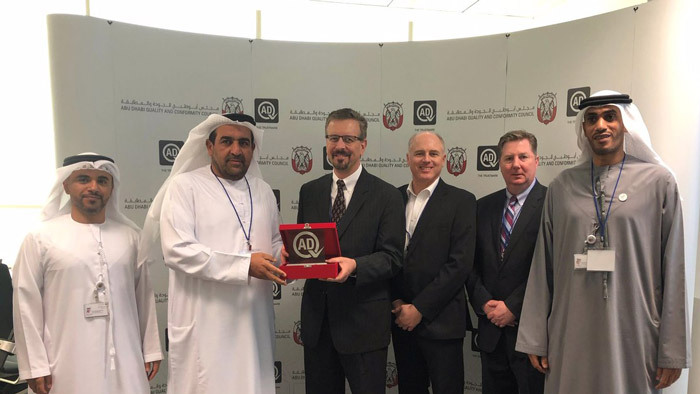 ASTM International has several memoranda of understanding with Gulf standardization bodies, including one with the Emirates Authority for Standardization & Metrology (ESMA) since 2007. Hundreds of ASTM International members and customers are based in the Gulf. ASTM International President Katharine Morgan said, “We are excited to deepen our already strong relationships with industry and governments throughout the Gulf. I look forward to seeing how this chapter will flourish and bring economic and societal benefits to this dynamic region.